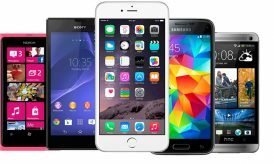 In this modern mobile world we all know that android and IOS are the mobile Operating system, they obtained huge success. In these competitive level windows 8 is launched for desktop, laptops and other devices, but for mobiles the Microsoft has released windows 8 which is launched with the amazing features like Iconic Metro UI, Rooms, Live tiles and Integration with Xbox. 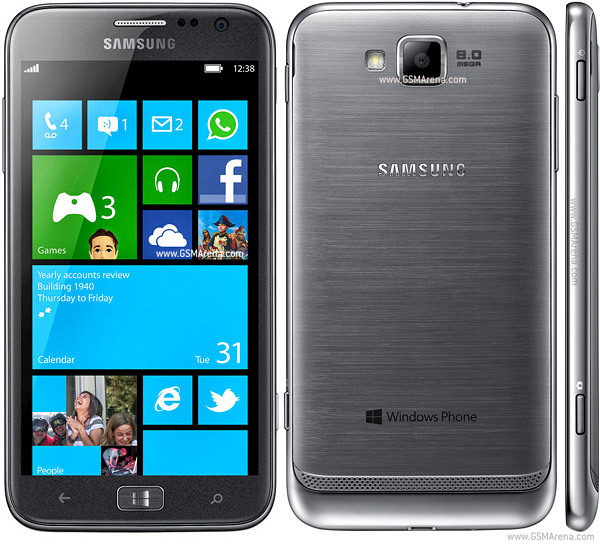 These windows 8 phones come with best manufacturers like HTC, Samsung and Nokia. Users are worried in selecting windows 8 phones. To avoid the confusion we are listing up some suggestions with features and comparison between models. 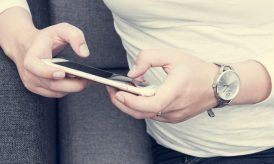 HTC mobile phones occupies first place in quality, trendy looks and in performance whereas HTC also introduced the 8X phones. It gives the trendy looks with amazing features like high resolution 400×800 with 4 inches screen size. 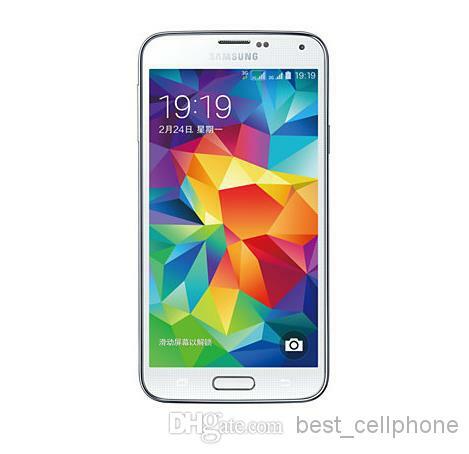 It is one of the lightweight smartphone in the market weighing about 113 grams. Some of its features, as it is made with OS 8X, has a capacity of 4GB inbuilt storage and expandable up to 32 GB and it also supports Micro SD. But the phone has some backlogs like 512 MB Ram with 1Ghz processor as it also doesn’t have the front camera which is lacking in this smartphone. Above mentioned model of HTC comes with some backlogs. 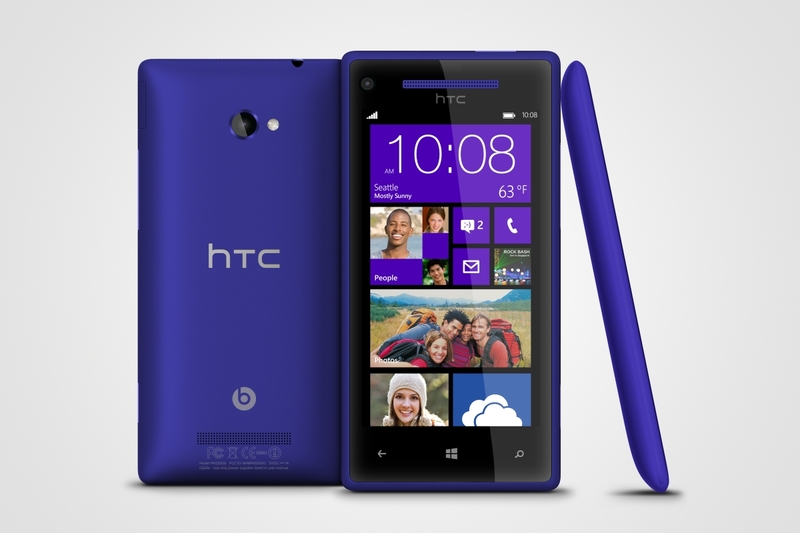 But HTC released other best windows 8X smart phone by avoiding the backlogs from the above mobile phone. In this we need not to worry about the stylish and trendy looks. The HTC WP8X comes with the resolution of 1280 x 720 which is a HD resolution. The weight of phone is 130 grams (includes in heavy phones). This phone doesn’t supports external memory but it has internal memory of 16 GB which is more than enough. HTC WP8X has a dual camera, front camera is 2.1Mp and rear camera is 8MP. It has 1 GB RAM with 1.5 GHz Dual core processor and designed especially for windows 8 Metro UI. We all know that the Samsung is the best smart phone for android but this time they tried to get a new platform with windows. Samsung Ativ S unique feature is 2300 mAh which comes with the HD display resolution of 1280 x 720 with the screen size of 4.8 with AMOLED touch screen as that is equal to tablet and it weights about 135 grams having 1.9 MP front camera and 8 MP rear camera. It has Dual core Krait 1.5 GHz processor with andreno 225 GPU comes with the price of 650 USD which is quite reasonable. Nokia also introduced their new product in the smart phone arena by launching Nokia Lumia 920 in the market with special feature of wireless charging and optical image stabilization. Its screen size is 4.5 inches with 1280 x 768 resolutions with heavy weight of 185 grams. 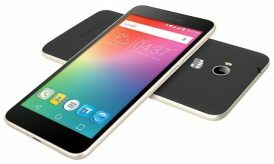 It runs with 1.5 GHz Dual core processor with 32 GB storage capacity and 1 GB RAM plus it also supports 4G network. Front camera comes with 1.3 Mega Pixels and 8.1 MP Rear camera with LED Flash in it. 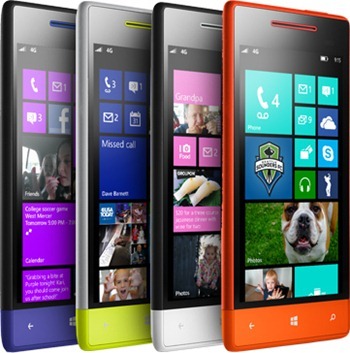 The Nokia Lumia price start with 490 USD. Nokia Lumia 820 comes with little lower specifications than Lumia 920. It has battery of 1650 mAh with an internal memory of 8 GB and expandable up to 64 GB. 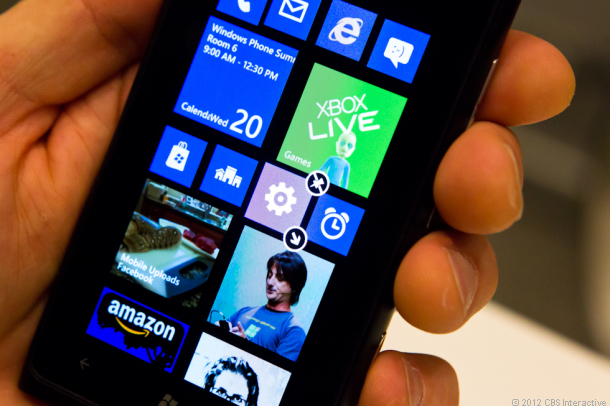 Lumia 820 screen size carries 4.3 Inches of screen with 800 x 480 resolutions. 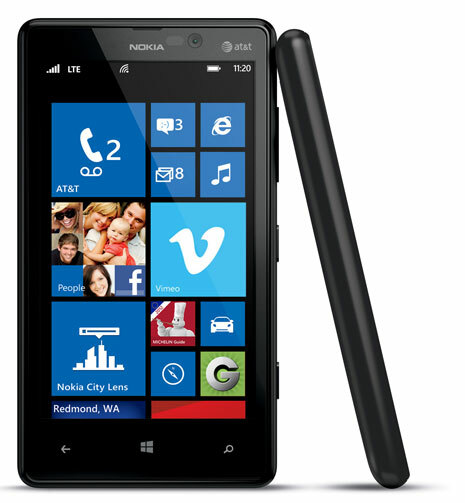 Nokia Lumia 820 has Dual core 1.5 GHz processor with 8 MP rear camera. 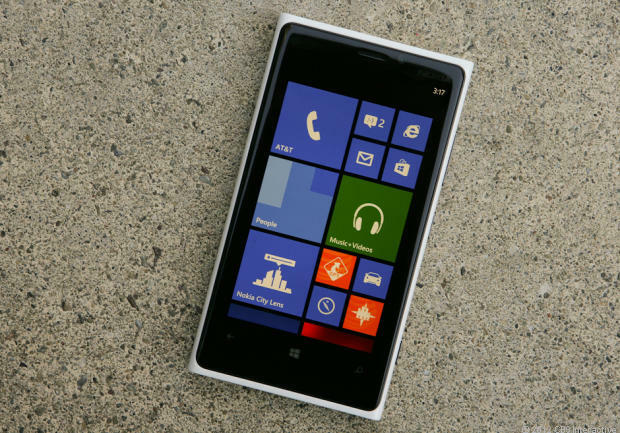 The price of Nokia Lumia 820 is about 375 USD. I haven’t really tried Windows 8 OS on mobile phones only on desktop. And honestly, I am not so fond with it.